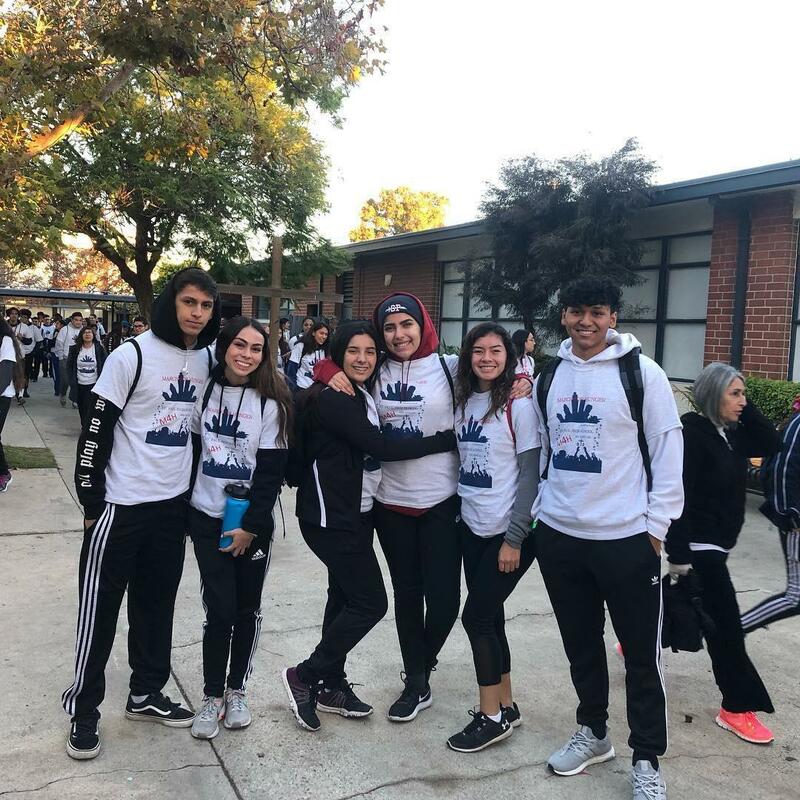 In December, St. Paul High School organizes its annual March for Hunger. This special event supports the Catholic Worker of Los Angeles. 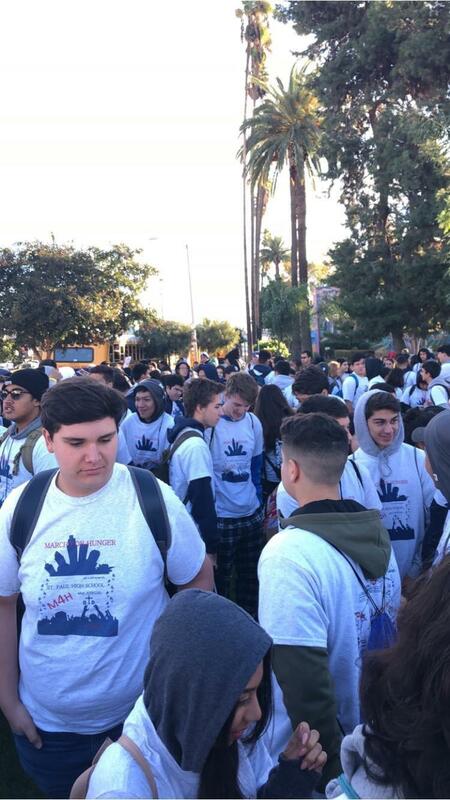 Approximately 1 thousand students, faculty, parents and alumni will be walking 26 miles starting at Salazar Park to Santa Monica Beach. The money raised supports the Catholic Worker Hospitality Kitchen, an organization that serves the homeless of Skid Row in downtown Los Angeles. The Money raised by the students is the largest annual donation the kitchen receives. Participants start at a 6am morning Mass and rally, this marks the start of the 26 mile walk. 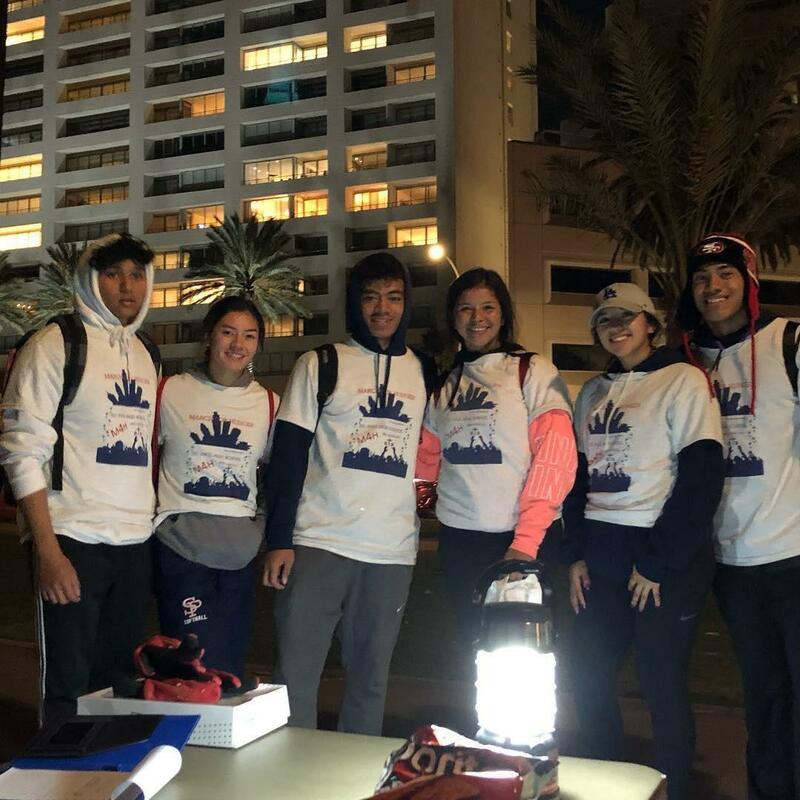 Bus loads of the participants will arrive to Salazar Park at 8am starting their journey down to Santa Monica Beach, and later returning back to St. Paul High at 8pm for a well deserved BBQ on campus. See the attachment to register!